Gift Ideas for Milestone Anniversaries - Shane Co. 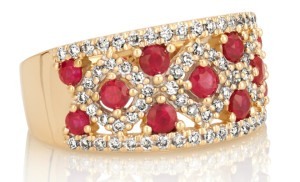 Celebrating milestone anniversaries is a long-standing tradition, and jewelry often plays a part in the celebration. 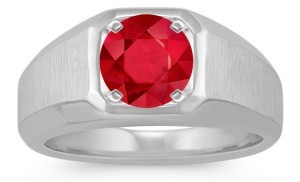 Here at Shane Co., we love helping couples find the perfect way to commemorate their special occasion. 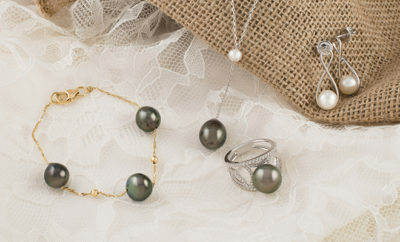 Pearls are the traditional gift for a 30-year anniversary. If you want to put a modern spin on the tradition, opt for colored pearls—they come in a variety of shades. My personal favorites are the dark blue and green tones of the Tahitian pearls. 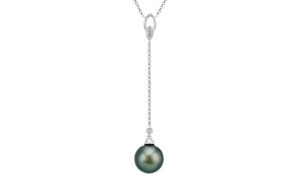 For her, I recommend this darling Tahitian pearl and diamond pendant. 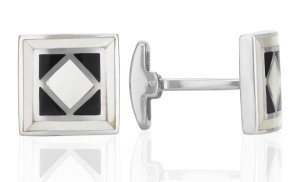 For him, these stunning onyx and mother of pearl cuff links. 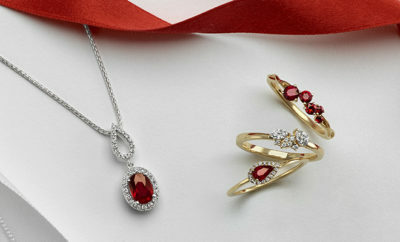 Rubies set the tone for the 40th anniversary. Since ancient times, they have been associated with love and romance. What could be a more beautiful way to remember your 40 years together than his and hers ruby rings? Take a look at these gorgeous pieces! The sky is the limit when it comes to sapphires, the traditional gift for a 45th anniversary. 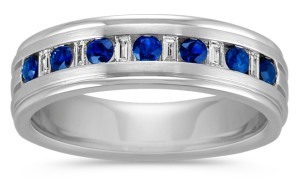 Most people don’t realize that sapphires come in every color of the rainbow. 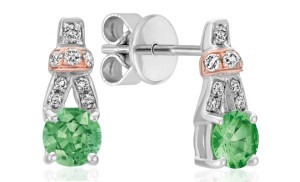 These beautiful green sapphire earrings are charming classics for her, and this sophisticated sapphire ring would be a great choice for him. For an extra-special anniversary gift, select jewelry featuring his or her favorite color. What is more fitting for your golden anniversary than a gift of gold?! 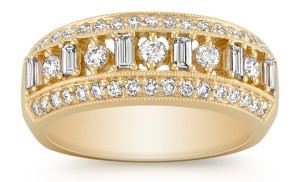 Gold is rare and highly desirable, just like the love you two share. 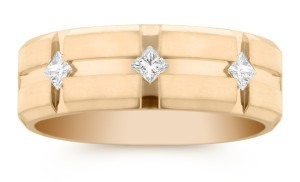 To celebrate, update your wedding bands in honor of a half-century of togetherness! For more anniversary gift ideas, go to ShaneCo.com or visit your local store. Courtney first worked at Shane Co. from 2010 to 2012 and then returned to the Shane Co. family in October 2014 as a Diamond Consultant. Her favorite part about working for Shane Co. is the company culture and being around people who truly love what they do. When she is not playing with diamonds, Courtney enjoys spending time with her husband and their dog. She is also an abstract painter.